Could you see yourself owning a gulf front condo with exquisite views and all the perks owning a condo has to offer? Well look no further! Call the Kim and Brian Team at RE/MAX Paradise today and let us help you find the perfect spot for either an investment property or home! 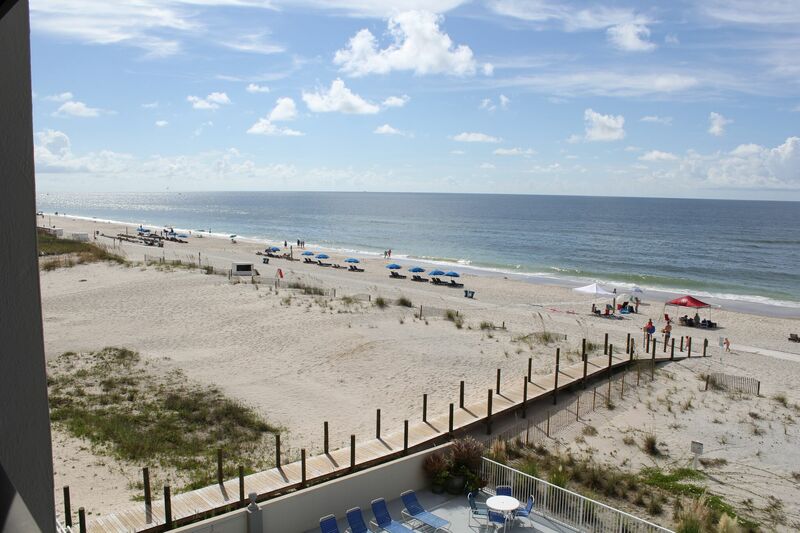 Below is a short list of amenities that are on or close to the Gulf of Mexico!